We have several convenient options for renting an instrument on our Debut Rental plan. The most convenient option for renting an instrument is our online Option. You will select your school and your instrument and our system will autofill everything selected by your director for that instrument. From there, we can deliver the instrument directly to your school or you can pick-up the instrument in our store. Has it been a while since your instrument was in for a check-up? If summer is a down time for you and your playing time, then you should send your instrument in for a check-up. We recommend two visits each year to help keep your instrument in proper playing condition and the summer is the perfect time. In fact, schools across the state will be sending in all kinds of school-owned instruments this summer to be cleaned, repaired, and refurbished so that they are ready to go for the next school year. 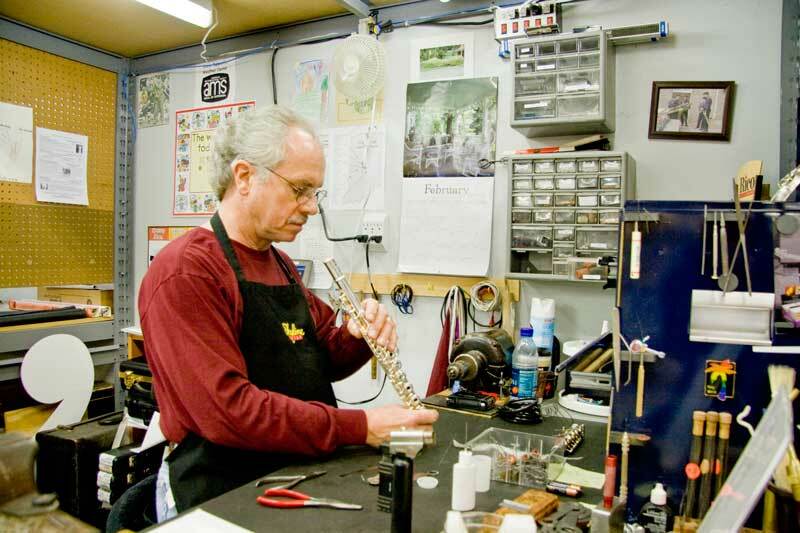 The best way to get your horn serviced during the summer is to bring it to the store. Our District Managers are visiting some schools during the summer, but not all schools and not every week. It’s very sporadic. The safe thing to do is call us first to see if arrangements can be made to drop off a loaner and pick up your instrument. You can call us at 1-800-337-0471. Have a great rest of your summer and don’t forget to practice! 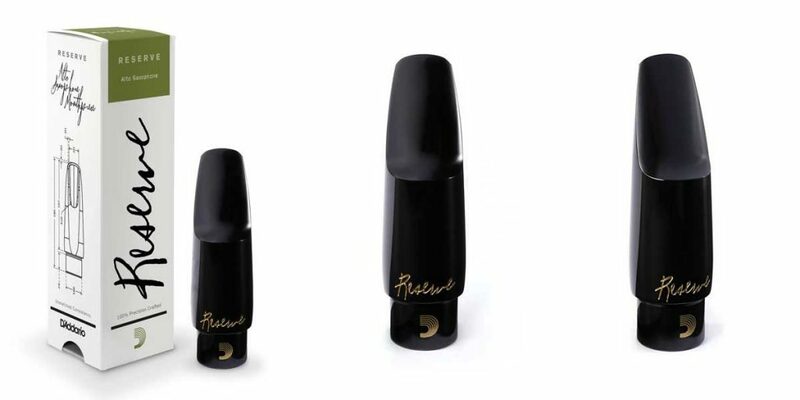 We’re excited to announce that we’re now carrying D’addario’s line of Reserve mouthpieces for Alto Saxophone! The MJR-D145, MJR-D150, and MJR-D155 all feature an innovative oval chamber, producing an excellent response and full, dark tone character. While D’addario beta tested the prototype models by shipping them to over 100 artists, teachers, and students, I was fortunate enough to get to spend some time on each one of them personally, and was very impressed by the results.